PETCO’s Partners: They may be diverse but they all share one ambitious vision. Think of PETCO as the catalyst behind a series of events in which each event is the result of the one preceding and the cause of the one following. A chain reaction that has already and still will spread far and wide. The idea is simple: create an organised and committed network of resin producers, packaging designers, converters, brand owners, retailers, consumers, educators, collectors, recyclers and give them access to a host of PET recycling resources and financing, providing them with the spark they need to make a better life for themselves and their families, employees and suppliers, who will in turn have the means to help people close to them, and so on with a multiplier effect. 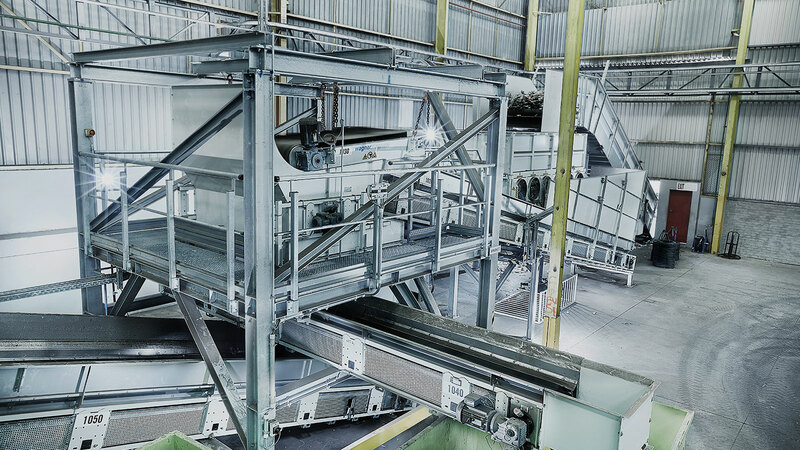 We work with many levels of Government to assure them of the PET Industry’s continued support of the concept of Extended Producer Responsibility, and to actively improve the way that waste is managed, reducing the amount of waste that goes to landfill, boosting the Green Economy and sustaining green growth. Through the provision of an enabling regulatory environment for effective waste management and development of the Green Economy. Through facilitation of partnerships and the formalisation of Public Private Partnerships. Through establishment and licensing of drop-off centres, buy-back centres and material recovery facilities. Through the undertaking of research, development, and education and awareness projects. Through the development of pilot projects and the roll out of separation-at-source projects nationally. Shareholder Membership is reserved for companies who pay levies and grants, and for whom shareholding and voting is reserved. 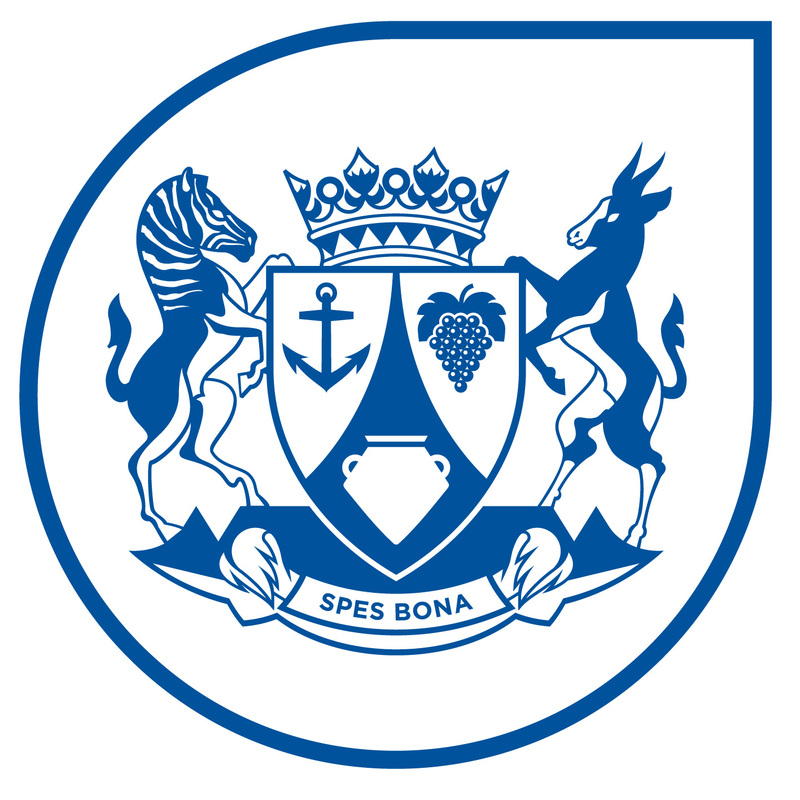 Our Associate Membership programme involves a diverse group of individuals and companies. It enables anyone from a not-for-profit organisation to a school, from a collector to a manufacturer, to become a member of PETCO. 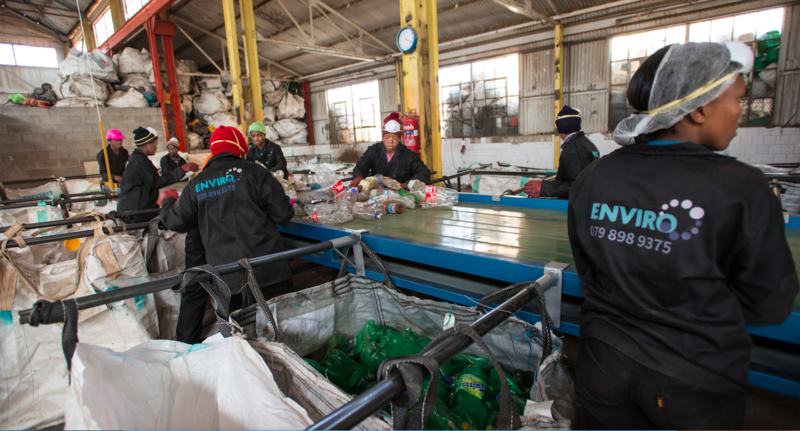 The common thread is a strong belief in supporting recycling. 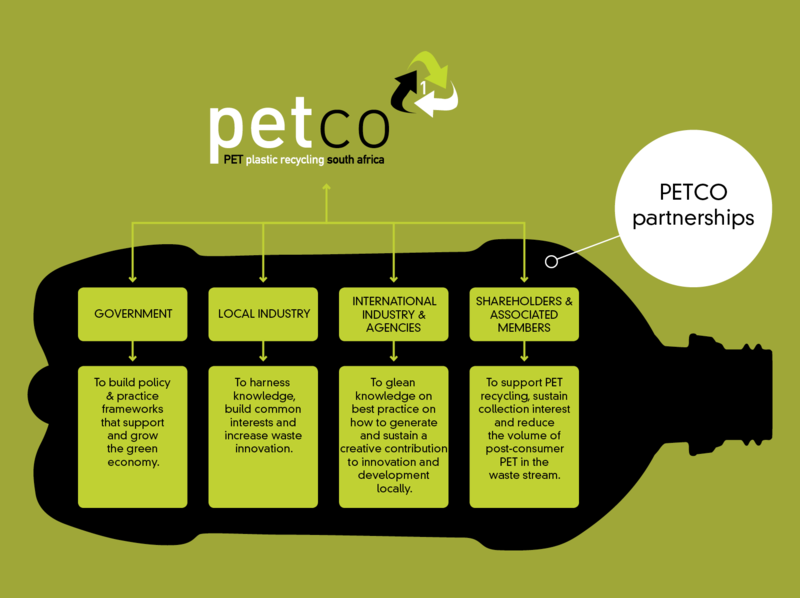 PETCO acknowledges our partners who share an ambitious vision to shape waste management practices in South Africa.